January 18, 2016 | ProgressTH US-based aerospace company SpaceX successfully launched the US-European Jason-3 scientific satellite yesterday. 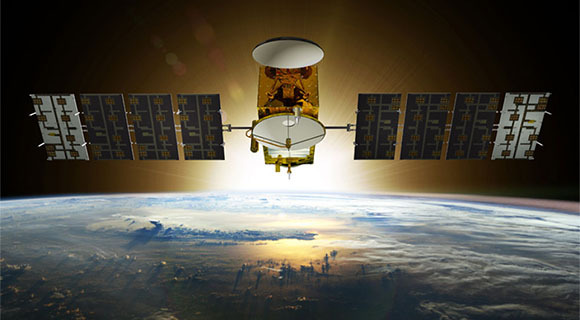 Jason-3 will be used alongside its predecessors to measure sea levels on Earth. 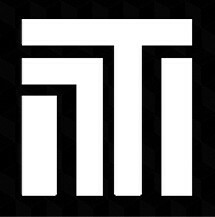 SpaceX' Falcon 9 rocket is a two stage launch system. The first stage gets the second (which includes the satellite) up to altitude and speed before falling back to Earth. Generally, first stages on other launch systems either burn up in the atmosphere or in the case of the space shuttle's twin rocket boosters, fall to the sea using parachutes before undergoing a lengthy restoration process before being reused. 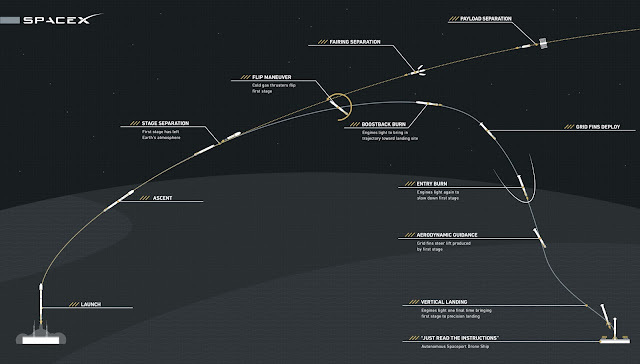 Click to enlarge: the mission profile of SpaceX' Falcon 9, including first stage landing. 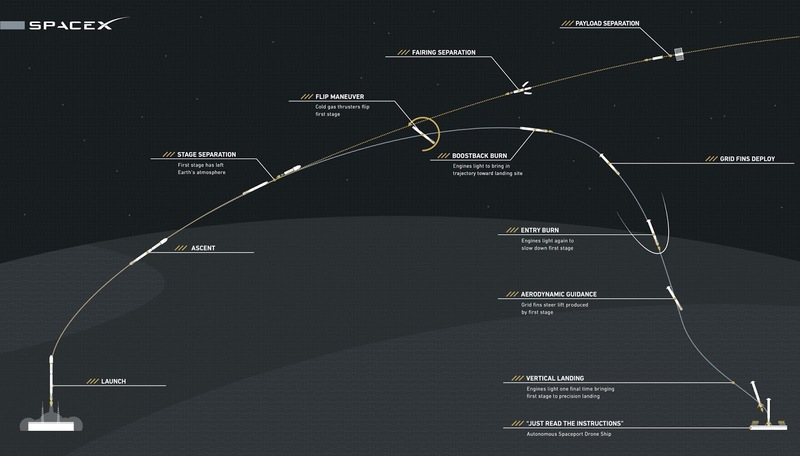 SpaceX' Falcon 9 first stage uses another approach. It lands under it own power on 4 landing legs that extend out before touchdown. One successful land-based landing has been accomplished (see video here). However, SpaceX would really like to land their first stage on a sea-based autonomous barge hundreds of miles down range from launch. This latest attempt came very close (see video above). The rocket landed in what looked like a perfect touchdown. However, one of the legs appeared not to have fully locked, sending the first stage tilting sideways before partially exploding. Since the entire process is automated, no one was anywhere near the landing site when the rocket exploded. Since the mission really was just to put Jason-3 into orbit, which SpaceX did, a successful landing would have been a bonus. Still, despite the setback, data points will be used to increase the chances for a successful sea-based landing in the future. Reusable rockets will help reduce the cost of space launches significantly, enabling more autonomous satellites to be put into orbit, and eventually, making it more economical to pursue human space travel. SpaceX has big plans for both, including sending people to the International Space Station (ISS) and even to Mars. We're glad SpaceX got Jason-3 into orbit and even though the first stage failed to fully stick the landing, it is an amazing learning process nonetheless.